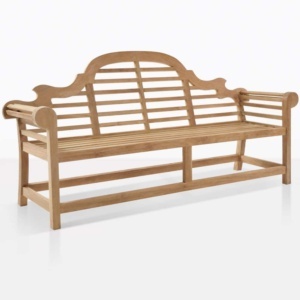 The perfect accent to your garden. This garden bench is so well an example of it’s namesake that we felt no other name could be considered. 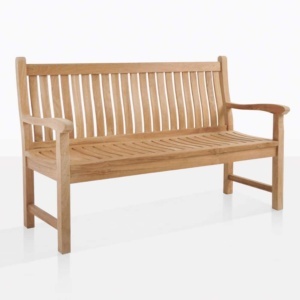 This is the Teak bench you remember from your youth. 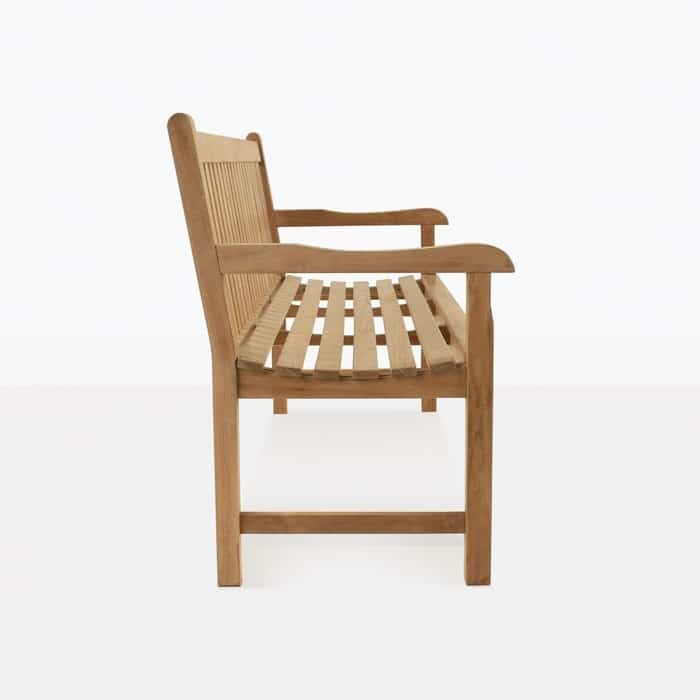 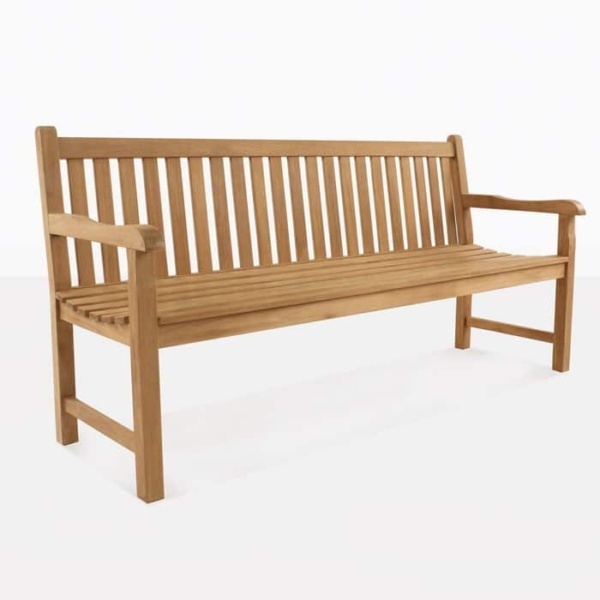 A perfect garden bench made to high standards with the best quality Grade-A teak, this bench is made for year round outdoor use and many years of enjoyment. 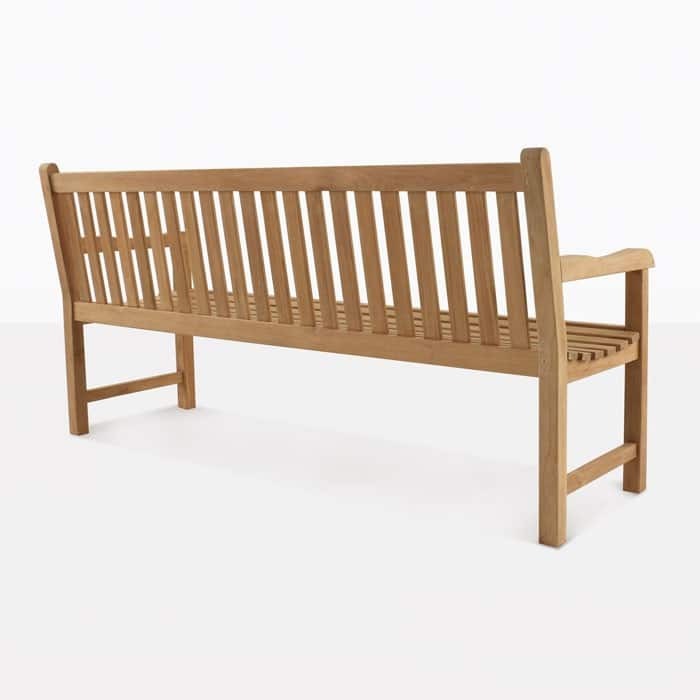 A classic example of the the country garden bench, the “Garden” is not pretentious, just good at what it’s made for. 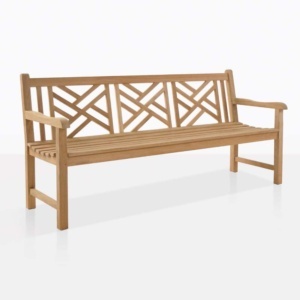 You’re going to love how it looks in your outdoor space.